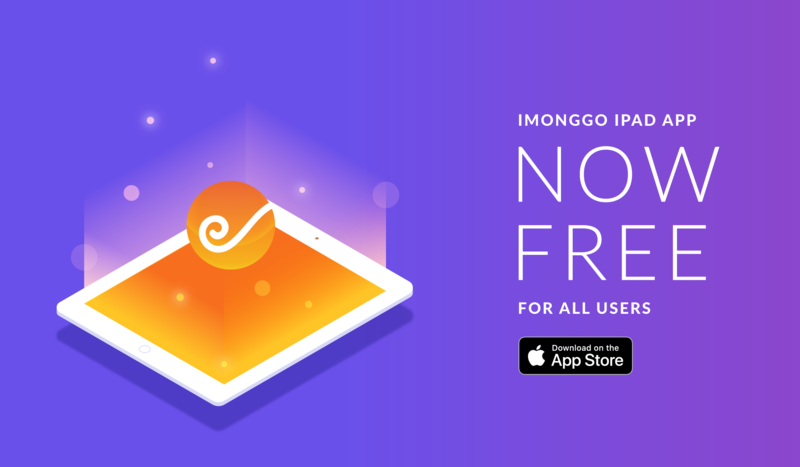 Home/Announcements/The Imonggo Sales Dashboard 2.0 has arrived. Here’s what’s new. 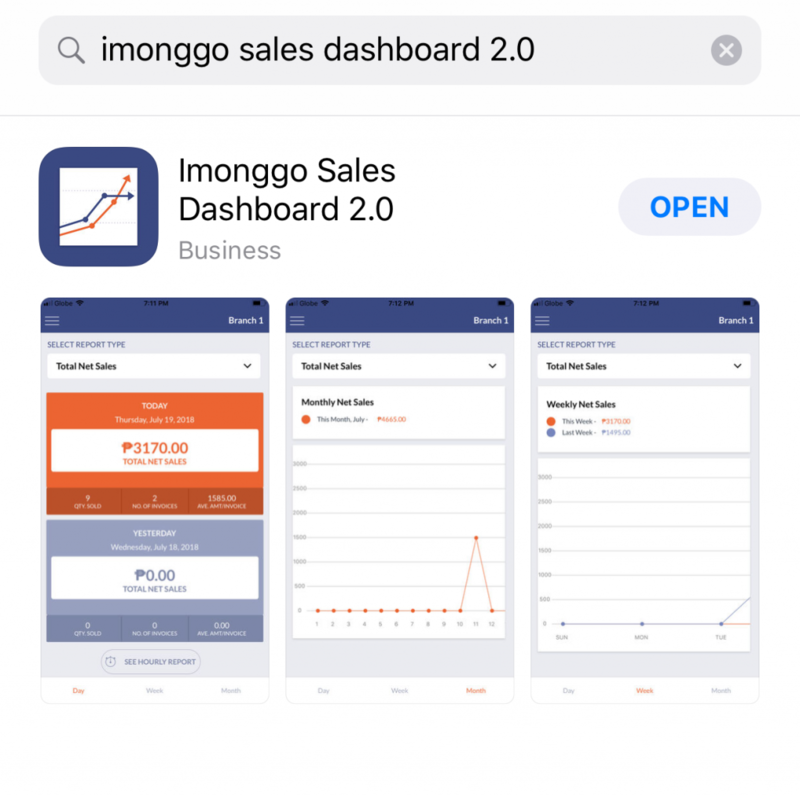 The new Imonggo Sales Dashboard 2.0 is the new mobile partner for your business. 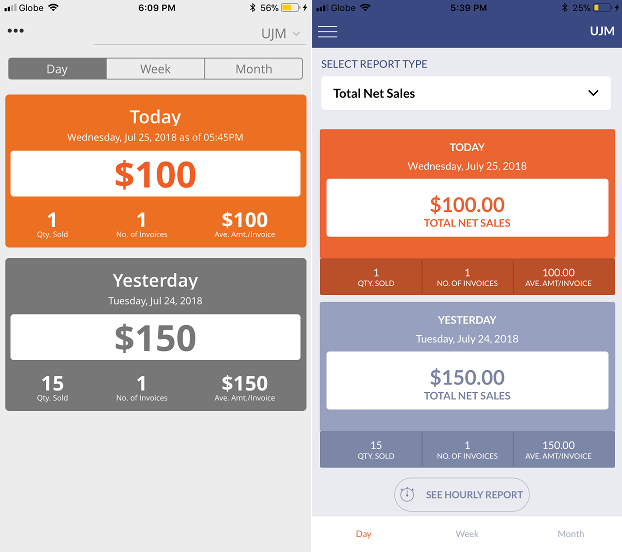 It gives you a better overview of the day-to-day data of your store with more comprehensive and easy-to-understand reports, right on your phone. 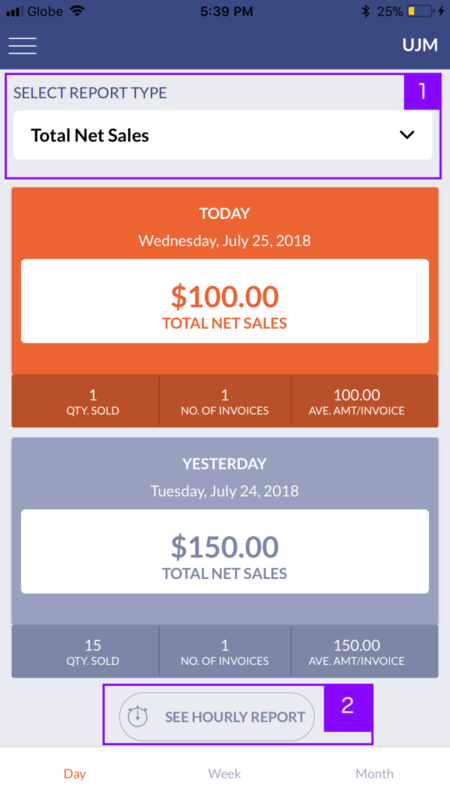 Here’s a comparison between the old Dashboard, which we released in 2015, to the Imonggo Sales Dashboard 2.0. 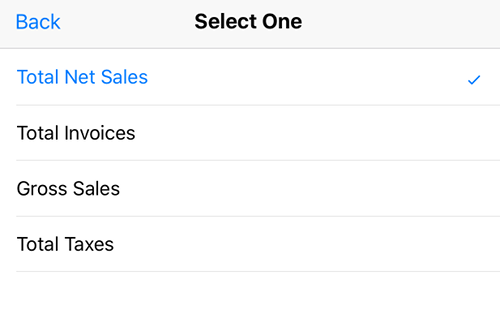 The previous version only lets you see Total Net Sales. Now you may see three other options: Total Invoices, Gross Sales and Total Taxes. 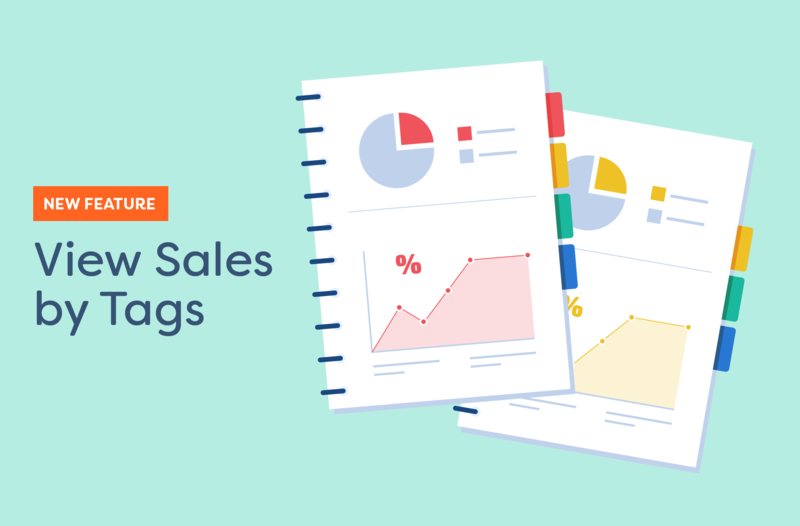 You may see these options on a per day, per week or per month basis, just like the Total Net Sales data. 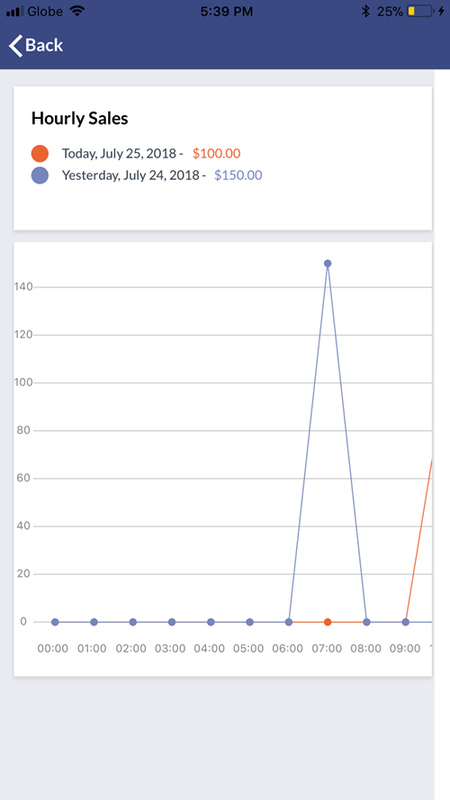 You may also now see an Hourly Report option, which allows you to see the live performance of your business.